JASON HABER is the author of The Business of Good (Entrepreneur Press, May 2016) and co-founder of Rubicon Property, a social entrepreneurial real estate firm based in Manhattan that has since been acquired by Warburg Realty. He has vast experience in government and public policy. Haber has worked as an adviser for several elected officials and candidates in New York City, and in Washington, D.C., Haber was an adjunct professor at John Jay College where he taught a public policy course. He is a board member of Rivet Media, a virtual reality startup. Haber is a frequent commentator on CNBC and Fox Business News and has been covered in The New York Times and The Wall Street Journal. When a troubled world collides with a more interconnected one it creates a cultural shift. And sometimes that shift gets its own TV show. Build a business that does some good while still making a good profit. After realizing that people wanted to earn their way rather than accept donations from non-profits, Becky Straw created an organization that puts people to work. Combining financial smarts with a charitable attitude helped this bank start small but grow big – with a loan portfolio worth more than $1 billion today. Sam Goldman used his imagination and business acumen to supply a critical product to 100 million consumers. A social business needs capital to grow. Find out which organizations are helping to kickstart the new type of entrepreneurial ventures. These 6 characteristics have set millennials apart from other generations and, together, have made them an entrepreneurial force to be reckoned with. Millennials want instant gratification, even when it comes to making a difference. When Rebecca van Bergen couldn't find a job that fit all her interests, she decided to start her own business and ended up helping a group of artisans that was quickly disappearing. 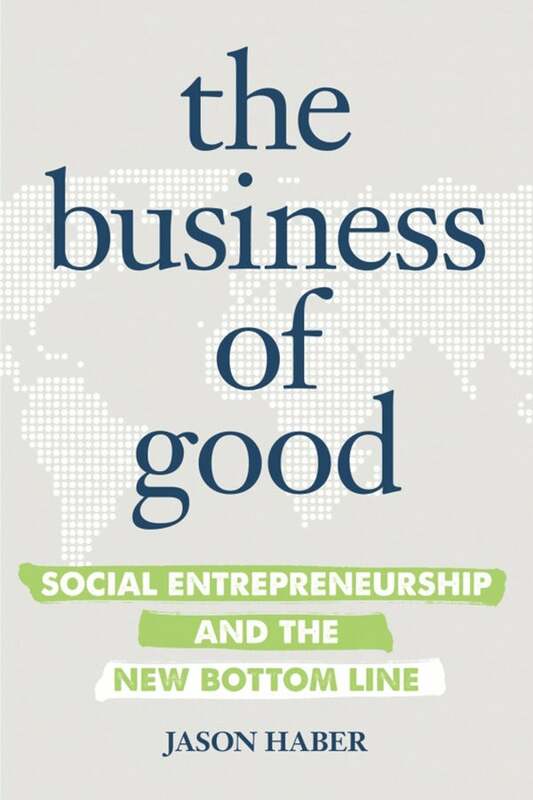 There are newfound opportunities in the developing world to help others leave poverty behind while creating profits for your social entrepreneurial venture. Meet the founder of charity:water, who turned his penchant for throwing parties into a way to raise money to solve a critical problem. Thinking differently about an existing problem helped African Clean Energy capture a market of needy prospects. One of the newest legal corporate designations, B Corps., can help you take advantage of legal protection while your new business is trying to do some good in the world.